Vue International (Vue) is the largest cinema group in the world outside of the US and a leader in the premium entertainment cinema sector. 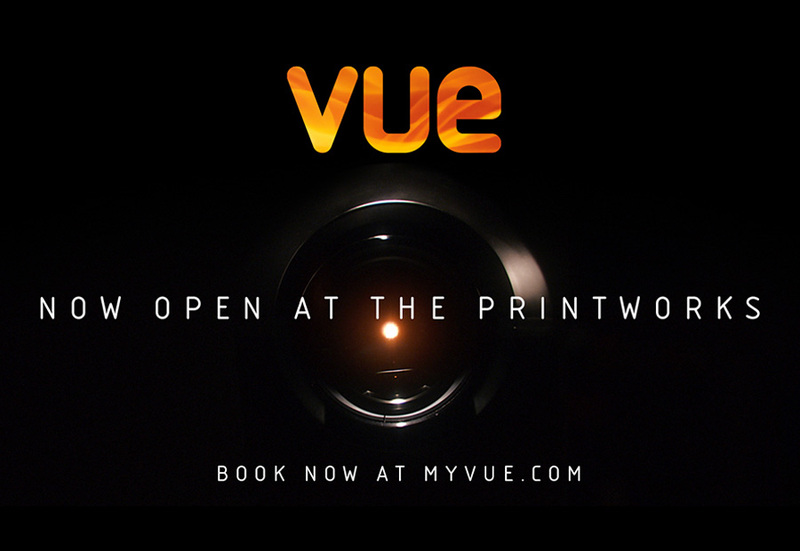 Vue offer a range of content including highly anticipated blockbusters, event cinema titles including opera, ballet, musicals, national theatre, live streaming of sporting events and concerts through to hosting gaming championships and dedicating multiple screens to e-gaming arenas. 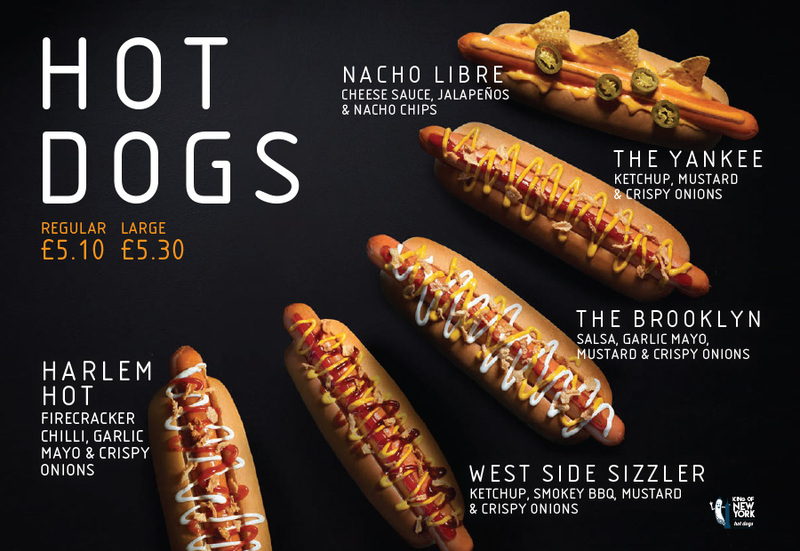 Our work for Vue spans design, digital and print, and everything inbetween! 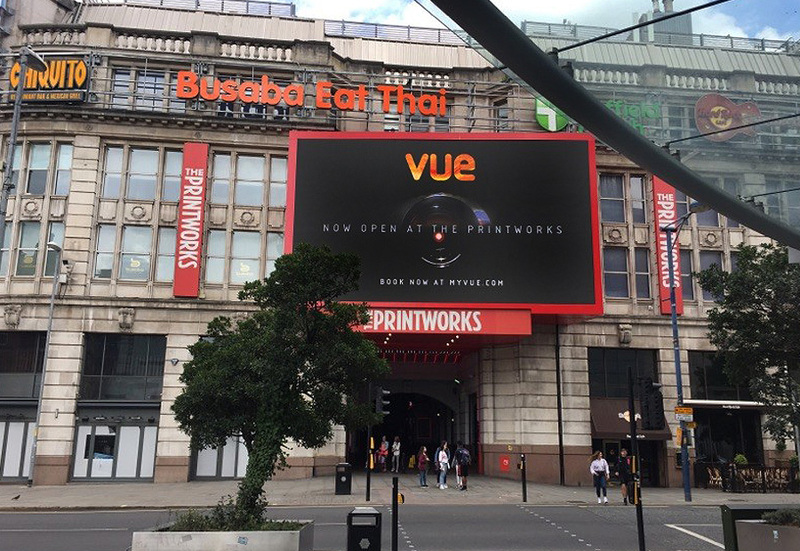 Recent projects these giant digital screens in locations around Manchester to promote the opening of The Printworks – a brand new flagship site for Vue. The PD Group have also been heavily involved in producing and printing new retail POS for the site. Want to know more about us and what we do? Sign up here, it’s free! © 2018 The PD Group.